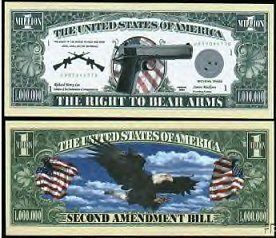 HONOR THE SYMBOLS OF AMERICA! 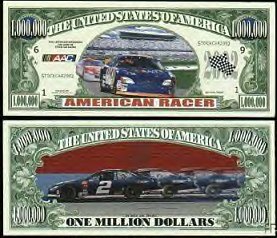 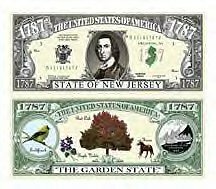 These originally designed commemorative bills are released as a tribute to the symbols of America. 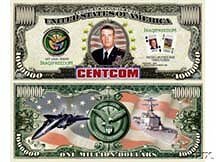 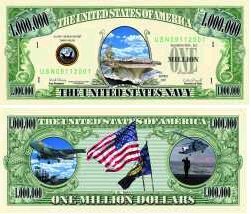 Commissioned by our friends at AAC, Inc., hundreds of hours went into creating these unique copyrighted bills. 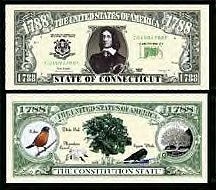 Great care and attention to detail make these bills a high quality collectible item. 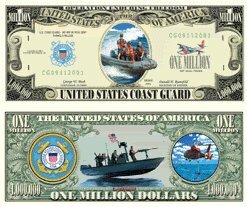 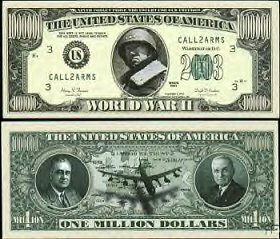 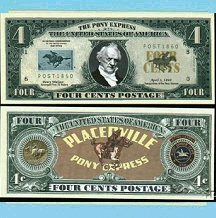 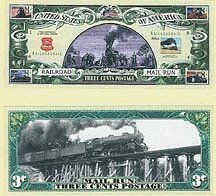 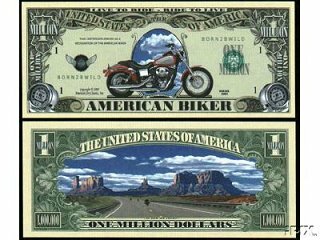 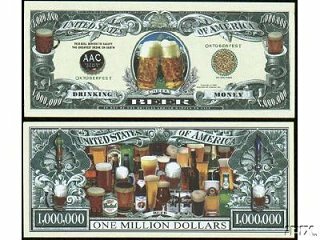 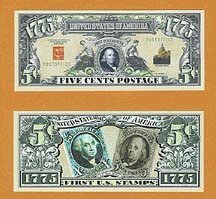 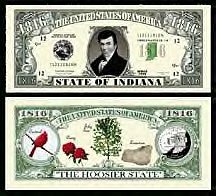 All collectible bills are reasonably priced at only $1 each with FREE SHIPPING. 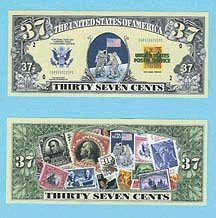 Ordering info is on the bottom of this page or click "Add to Cart" next to each bill you'd like. 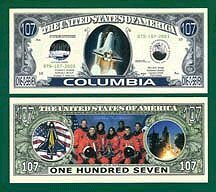 Please note the following: These unique products are NOT legal tender currency but are finely detailed collectibles suitable for framing. 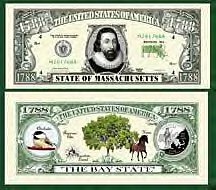 Both sides are printed in bank note multi-colors. 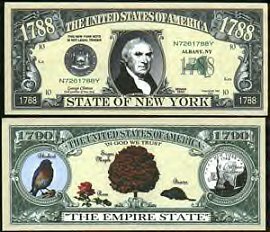 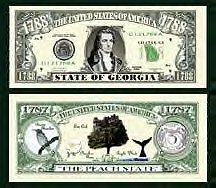 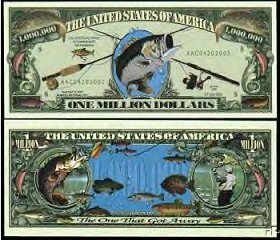 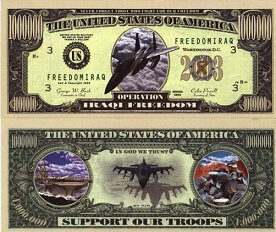 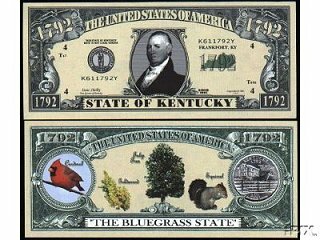 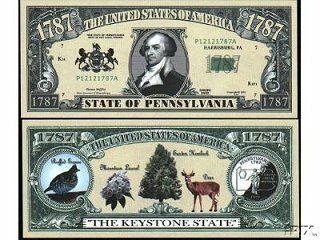 The bills are the same size as real U.S. currency and actually look and feel better than real money because they are handled as uncirculated mint currency. 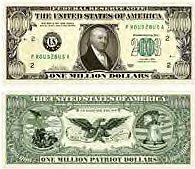 (1) PAY INSTANTLY AND SECURELY using the "Add to Cart" buttons next to each product. 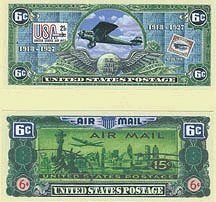 No minimum order! 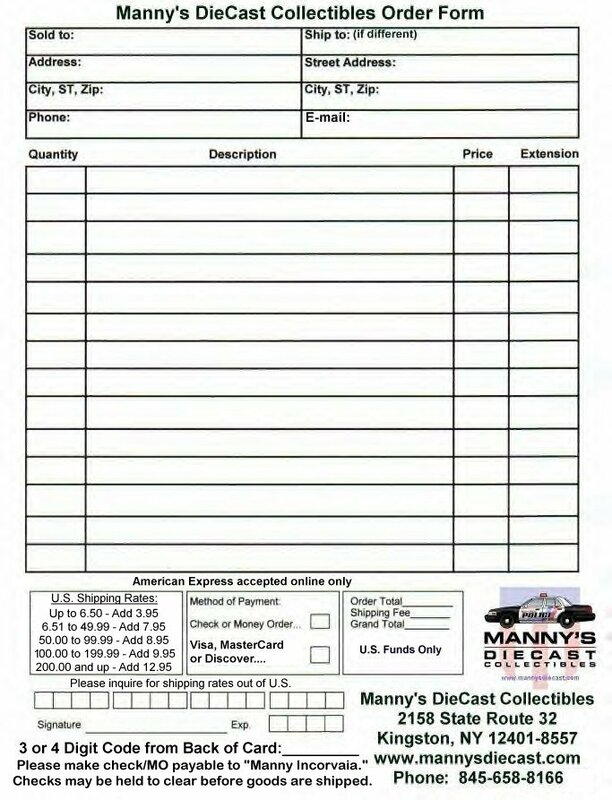 (2) CHECK OR MONEY ORDER: Send $1.00 per bill to: Manny's DieCast; 2158 State Route 32; Kingston, NY 12401-8557. 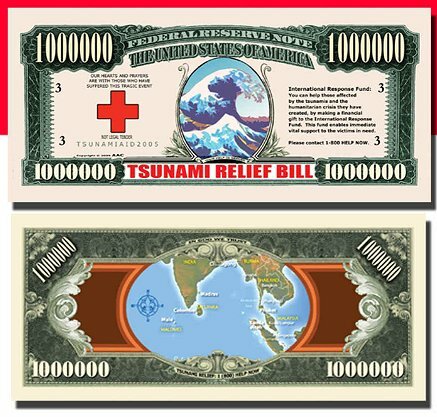 Please specify which bill(s) you'd like and include your mailing address and make your check or MO payable to "Manny Incorvaia". 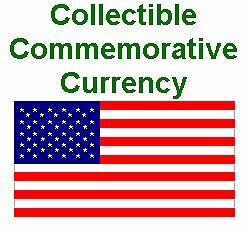 (3) CREDIT CARD: To pay with Visa, MasterCard or Discover (minimum order--$5.00), please click HERE to go to the order form. 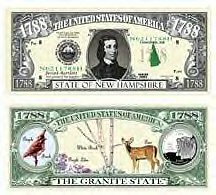 You may also call us at 845-658-8166. 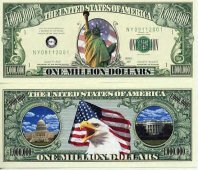 Click the BACK button on your browser to return to the last page.